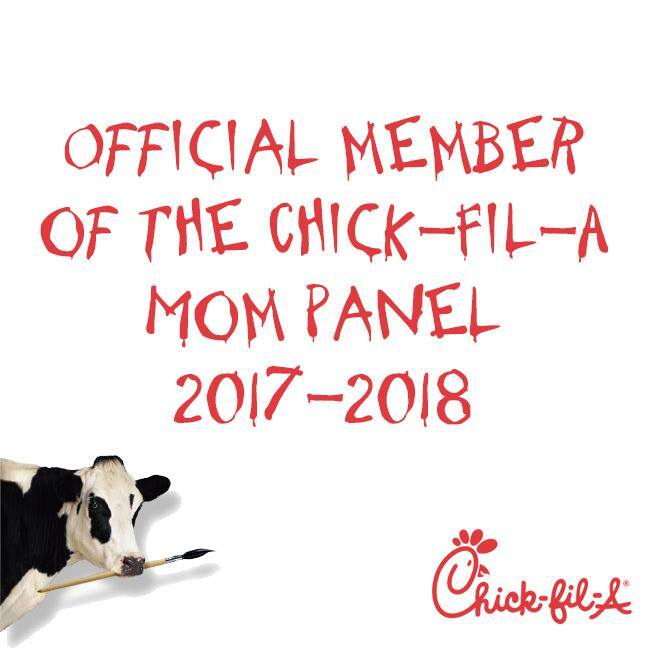 How would you like to get a FREE car seat? With a new baby on the way, who cannot use FREE items off their registry. 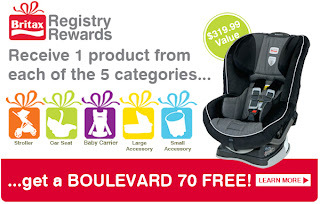 BRITAX wants to give you a BRITAX BOULEVARD 70 Convertible Car Seat (MSRP: $319.99). This program started April 2. Parents can receive a free car seat when they buy one designated BRITAX or BOB item from each of five baby gear categories on the BRITAX New Parent Checklist. Proof of purchase is required. Categories include: strollers, car seats, baby carriers, large accessories and small accessories. The full checklist is available online and in the BRITAX Registry Rewards brochure at participating retailers. To participate, consumers must mail in the 5 UPC barcodes, found on each new product purchase, and a completed redemption form. The redemption form can be found in-store or online at BritaxRegistryRewards.com. The BRITAX BOULEVARD® 70 achieves revolutionary head safety through the use of BRITAX SafeCell Technology™, integrated steel bars and energy-absorbing Versa-Tether®. These safety features work together to minimize the forward movement of a child’s head during a crash. It also features BRITAX proprietary HUGS™ and True Side Impact Protection®. The BOULEVARD 70 offers a five-point, no-rethread harness, a quick-adjust head restraint and harness and multiple buckle and recline adjustments. The BOULEVARD 70 accommodates children between 5 and 40 pounds rear facing, and up to 70 pounds forward facing. The BOULEVARD 70 is available in a variety of fashions with a suggested retail price of $319.99. To learn more about the program and set up a participant profile, parents should visit BRITAXRegistryRewards.com (http://www.britaxregistryrewards.com/). For more information about BRITAX, join Britax Los Lleva Seguros Facebook page, follow @SafeConBritax on twitter, or YouTube.